RFPIO, a leading provider of cloud-based RFP (Request For Proposal) response software, has been selected by QAD, a global provider of manufacturing ERP software, to support their RFP process. RFPIO will provide technology to streamline QAD’s proposal management efforts by automating repetitive tasks, centralizing RFPs and security questionnaires and encouraging collaboration among key stakeholders. QAD’s primary goal was to create a scalable, repeatable process for handling large RFPs and security questionnaires. They evaluated several proposal management solutions, undergoing trials to find technology that suited the needs of their organization. After a process involving participation and feedback from team members across departments, QAD chose RFPIO as their application. Organizations commonly spend significant time and resources responding to requests for proposal. 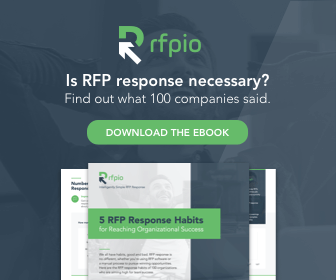 In RFPIO’s recent RFP Response Habits survey of over 100 organizations, 93 percent of responders revealed that multiple team members are required to complete RFP responses, with nearly half requiring at least a team of six. 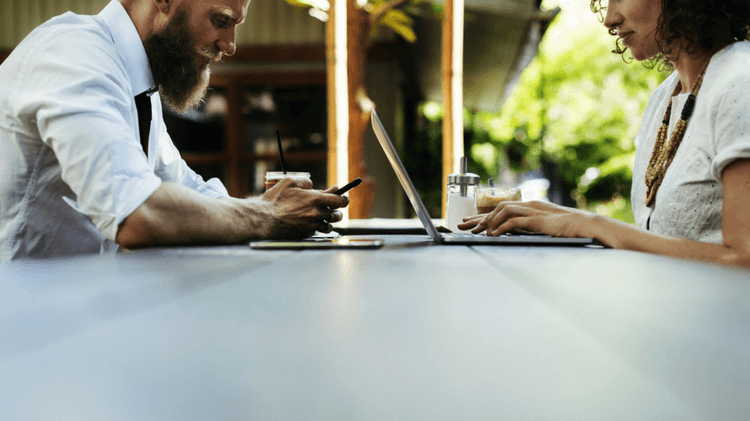 However, only 16 percent of these teams are using proposal management software to streamline their process and largely depend on a manual approach to RFP response. RFPIO’s intelligent proposal automation and content library supports organizations throughout the sales cycle. With the ability to invite multiple contributors and reviewers to each RFP response project and suggest relevant content, RFPIO was an ideal partner for QAD. The robust reporting features will allow QAD to view deeper insights and receive status updates for every RFP response project. The sales team and executives will have data visibility directly from Salesforce dashboards, without needing to log into RFPIO’s platform, which is intended to allow them to make data-driven management decisions. Very little training is necessary to use RFPIO, and teams can be up and running within one day. QAD is now looking at other ways they can integrate RFPIO into their daily operation. Already users who have completed RFPs using the application have experienced positive results.